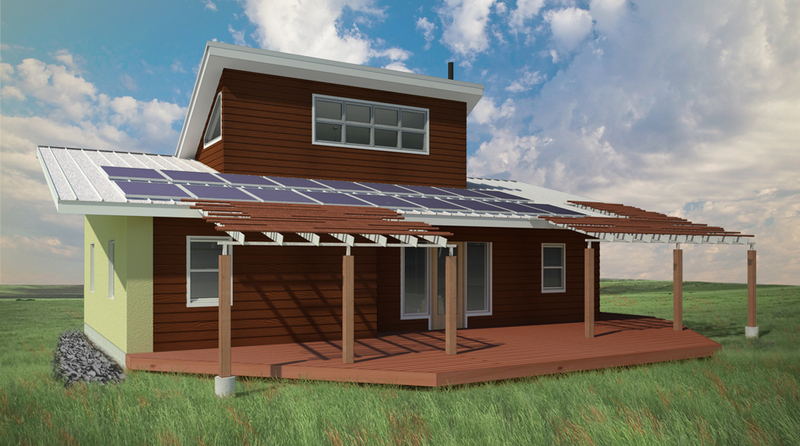 “Make It Right is partnering with the Sioux and Assiniboine tribes of Fort Peck, Montana to build sustainable homes on their reservation – see the home designs here. 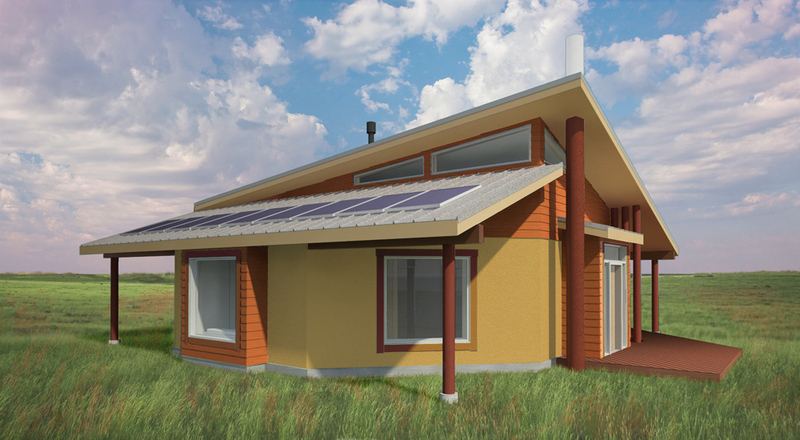 Make It Right will build 20 Cradle to Cradle-inspired, LEED Platinum homes for tribe members in need of housing. Make It Right also committed to develop a sustainable master plan for the entire reservation, which covers thousands of acres and is home to more than 6,000 Native Americans.